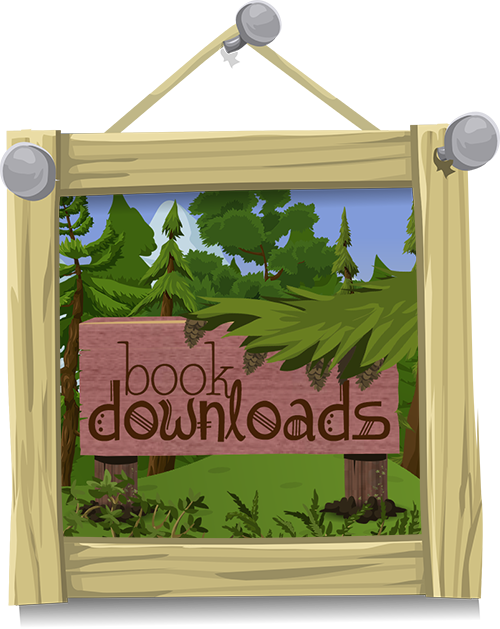 All this said, I hope you – and all readers who find their way to this blog after paying only to discover that they could have downloaded these books for free elsewhere – don’t mind the 99 cents. Even a tiny bit of money helps me out in the quest to keep on writing. I have been told that Amazon is far better in generating sales/attracting readers, and while I think I’ve gotten a great number of downloads elsewhere, I really can’t afford to ignore that market in the quest of getting my name out there. I want people to be reading my words, after all! Two: I have made a Patreon! My thinking is as follows: I want most of my works to be free and accessible, because I don’t want being broke to stop a non-binary trans/queer person picking up stories that relate to their lives and experiences. I know most of us don’t have much money, and I know how hard it is to find books that give us the grand hero narratives we deserve. I’ve also got to pay the rent, somehow, and I don’t have masses of marketable skills besides writing, reading, editing and a bit of design. I really don’t want to be working at Safeway if I can avoid it. Blogging is a lot of fun, and I love how much my blog has taken off in terms of followers, search terms and hits now I do it regularly, but it doesn’t bring in an income (and I don’t have anywhere near the kinds of hits required for advertising to be a possibility even if I wanted to). Quite aside from things like rent and food, I’d love to have my works edited by someone who is not me. I’d love to be able to pay for webhosting. I’d love to make enough money that I can write and save up for top surgery. I would love to go to bed at night knowing that I can write the words that mean everything to me without wondering how I’m going to live once my savings run out. So I’m opening this up to you, my readers. 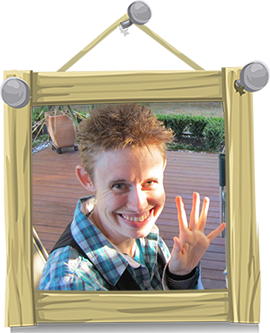 I want to create awesome fiction and non-fiction works about queer, trans and non-binary people with mental illness. You know why it matters: representation is all I ever talk about. I want you, if you’re in a financial situation where you can support a creative trying to do something that matters so very much to me, to help me keep a roof above my head while I do it. I have a few rewards offered, including Patreon-only queer book reviews and deconstructions, but I’m rather counting on the fact that you believe enough in what I do – in me – that you’ll help me to keep doing what I do … so I can do more of it. 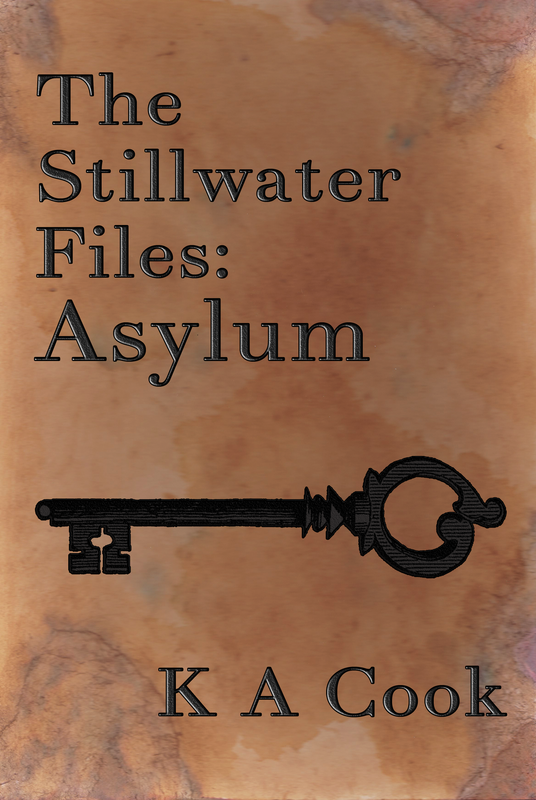 More blog posts, more Port Carmila stories, the next Stillwater Files book, my novel completed and published, more short fiction written and edited, everything. 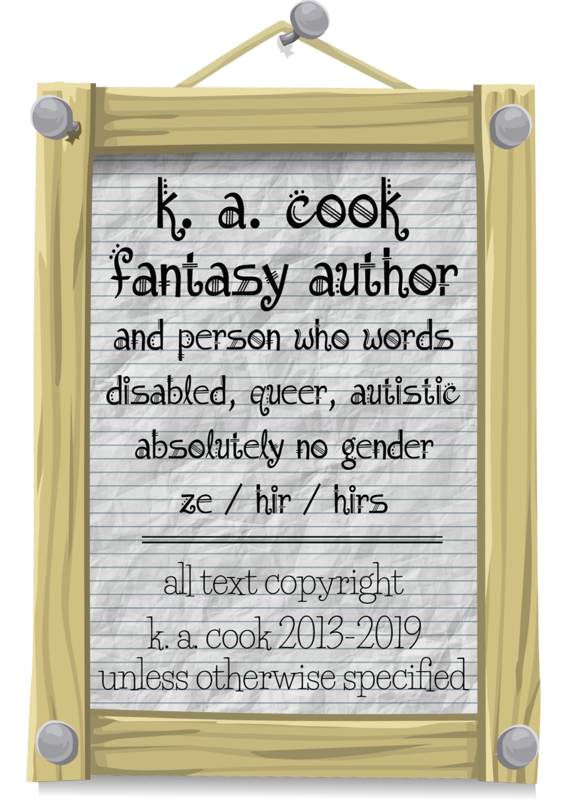 So if anyone has the money and is willing to help support a crazy queer blogger and author, this crazy queer blogger and author will be very grateful for anything anyone feels like throwing my way. Thank you to everyone who puts their hands in their pockets to help me out. Thank you to those of you who reblog, like, tweet and promote my writing. Thank you to those of you who leave thoughtful and interesting comments. 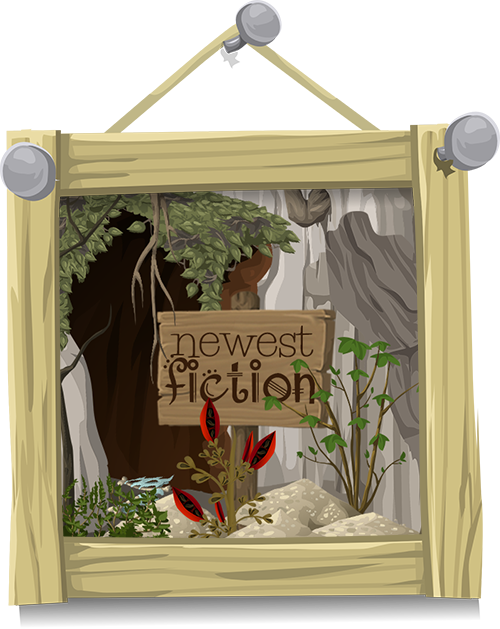 Thank you to everyone who has engaged with me, supported me and encouraged me over the past four years – beginning on LiveJournal, detouring through PWE, ending up here with a collection of self-published books to my name, just beginning my creative journey! You are generous and kind people, and I’m so grateful to have gotten to know everybody I have. Now I ask a little more of you, but I know, together, we can create something amazing. 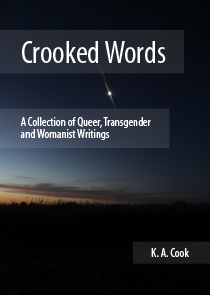 This entry was posted in fiction, production, promotion and tagged authorial self-promotion, book production, career, creativity, financial renumeration, publication: crooked words, series: port carmila, series: the stillwater files, writing. Bookmark the permalink. 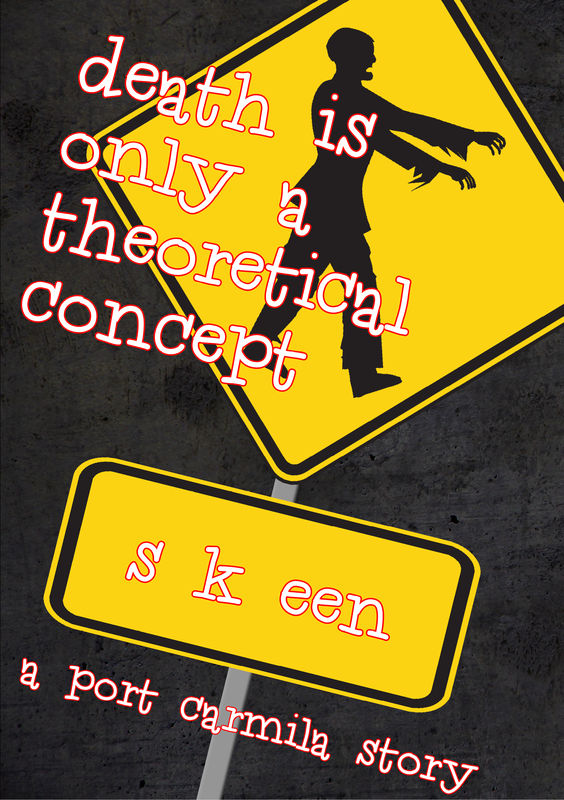 Death is Only a Theoretical Concept now available on Amazon! Also, if you like my writing, won’t you please consider my Patreon?